The weights are generated from the Skeleton topology. 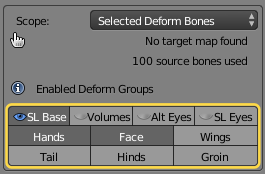 Blender tries to predict how the bones need to influence the meshes and calculates appropriate weight maps for all deform bones. 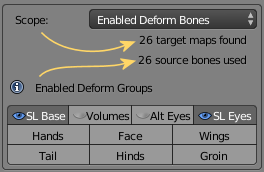 The automatic weight from bones algorithm normally creates reasonable initial results. However, sometimes the heat algorithm does not claculate weights for a subset of the mesh vertices. And sometimes it even rejects to create weights for the entire mesh. Check if the Mesh uses modifiers (e.g. subdivision). Disable the modifiers before binding, then add them back after binding. Check if the bone deform flag is set for all bones where you expect to get weights. 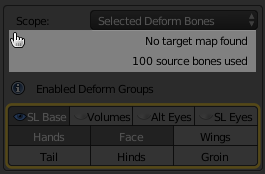 Be sure you are not selecting the green animation bones or the yellow IK bones . 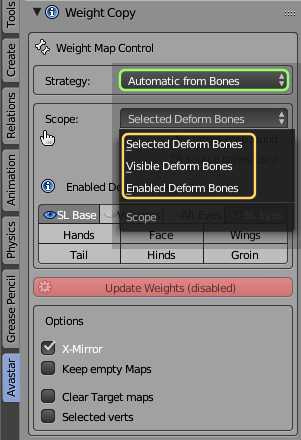 Remind: the green bones are only used for Animation. They should never have weight maps.